Our key business objective is to be the delivery of a quality service to our clients proportionate to their needs and requirements. 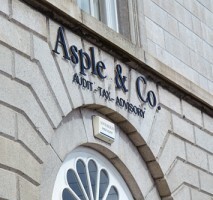 Asple & Co is a leading Irish firm of Chartered Certified Accountants based in Wexford. 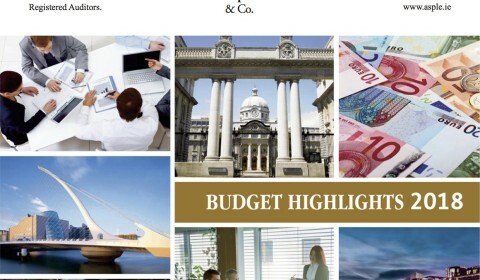 We offer an extensive range of accounting, taxation and advisory services. 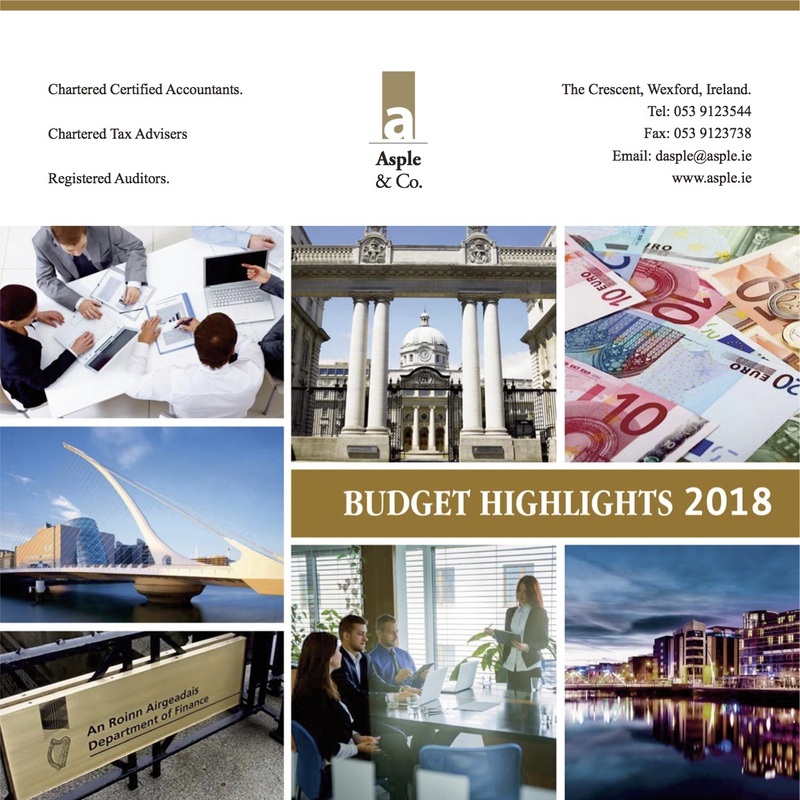 Today’s changing economy needs trusted advisers and at Asple & Co we have extensive experience in all areas of taxation, accounting and business advisory services. At Asple & Co we adopt a pro-active approach to delivery of advice. We identify opportunities and areas for improvement when preparing and reviewing management and financial accounts. Well done to Lisa Cosgrave – A Global Prize Winner!